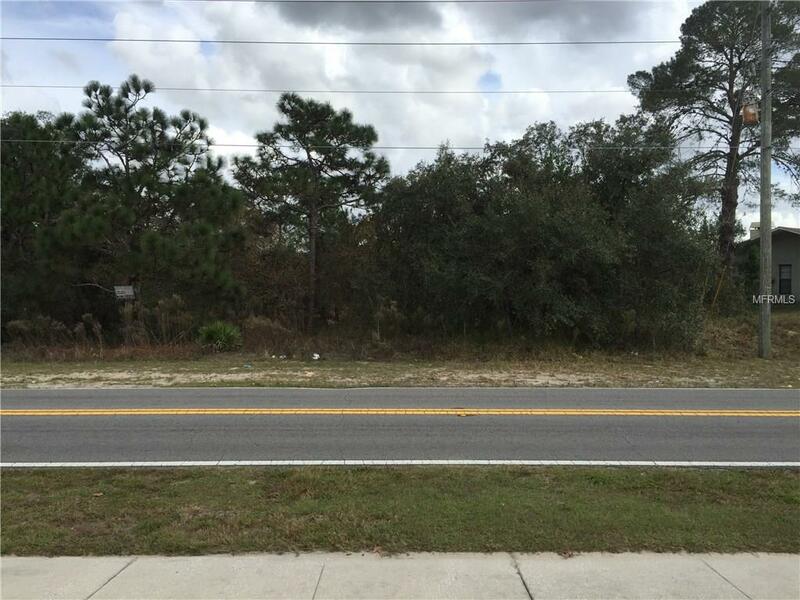 Attention Builders and Investors OVERSIZED LOT! Great location for a MODEL! Owner also has adjacent lot for sale as well. Convenient to Suncoast Parkway, restaurants, schools and hospitals. Owner is MOTIVATED and will offer a discount if both lots are purchased ref to MLS #T2895350 Come take a look! Don't pass up this one up there is plenty of Great potential for you to build your Beautiful home!